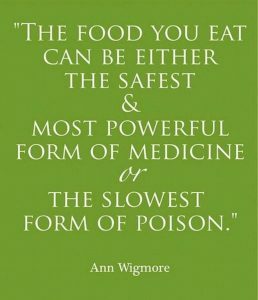 Welcome to Eating to 100 . . . . The Centenarian Way! We are an innovative nutrition company specializing in the translation of evidence-based research on diet and fitness for longevity. We make real life recommendations for those seeking to make lifestyle modifications to enhance aging. Through writing, speaking and workshops we help people make changes to lead healthier, more active, longer and more satisfying lives. As we have traveled the world, we developed a repertoire of recommendations from centenarians on diet, eating behaviors and physical activity, and share these in our writings and presentations. More than 5 million Americans are currently living with Alzheimer’s disease. With no known cure, the thought of receiving an Alzheimer’s diagnosis can be terrifying. 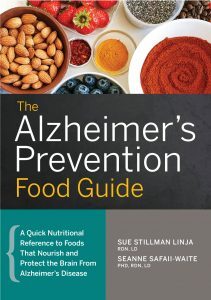 But you can reduce your risk of developing Alzheimer’s disease by making smart nutritional choices―and this book will show you exactly how.For authors Sue Stillman Linja and SeAnne Safaii-Waite, the devastation of Alzheimer’s is all too familiar. They both witnessed the progression of Alzheimer’s in their mothers. As registered dietitian nutritionists and researchers, they’ve examined all of the evidence-based research on diet and Alzheimer’s in order to offer a simple and practical dietary approach to protecting the brain from Alzheimer’s. With The Alzheimer’s Prevention Food Guide, Sue and SeAnne show you how to start eating for total brain health before it’s too late to prevent the development of Alzheimer’s disease. 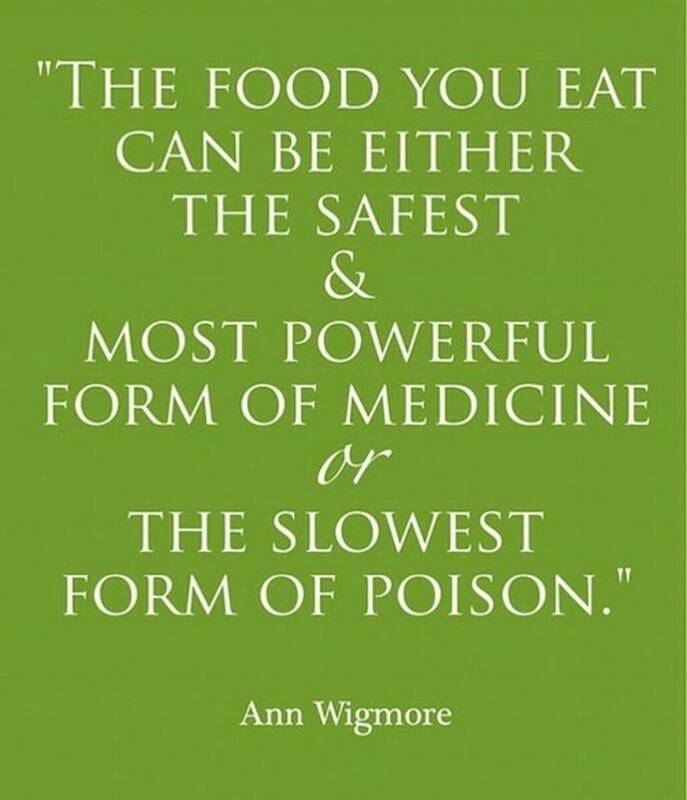 The Alzheimer’s Prevention Food Guide is the first and only action-oriented food guide for making brain-nourishing dietary choices. You’ll discover how easy it can be to incorporate everyday brain foods into your diet, easily and without stress.